1. 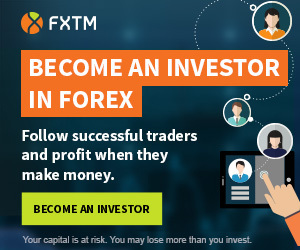 Register a trading account. 2. Verify your live account. The prize pool of $1 000 will be divided depending on the results, among the top 10 traders. Goal: Open the order with the biggest volume. This contest allows you to test the MetaTrader5 trading platform and win cash prizes. All participants receive the MT5 Demo Pro account with $1 000 virtual initial balance and 1:200 leverage. It is forbidden to use the EA (Expert Advisors). You cannot withdraw the prize money, but you can withdraw profit received when trading using prize funds. Duration: every Thursday, lasts 24h, starts on Thursday, at 8:00 p.m. (server time), and finishes at the same time on Friday.